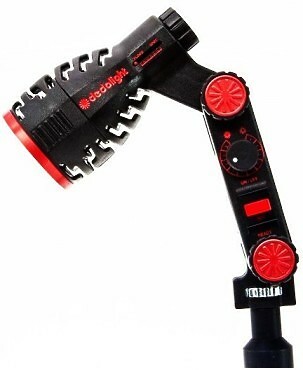 The most compact strobe within the range is the Super-Maxi Strobe. The cabinet holds the specially designed parabolic reflector and the unit is also fitted with a remote control socket for the Rainbow, Remote Control or other suitable controllers. Pulsar strobes are used to give a climax to light-shows with distinctive 'freezing' of motion. Our strobes feature three colour gels (Yellow, Magenta & Cyan) so when used in pairs, produce 6 colours. 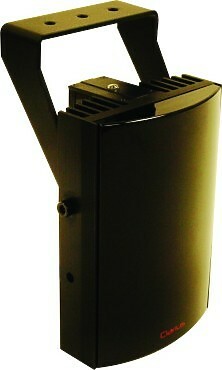 This Magic Gadgets economical effects device features a 2,000 watt load capacity. 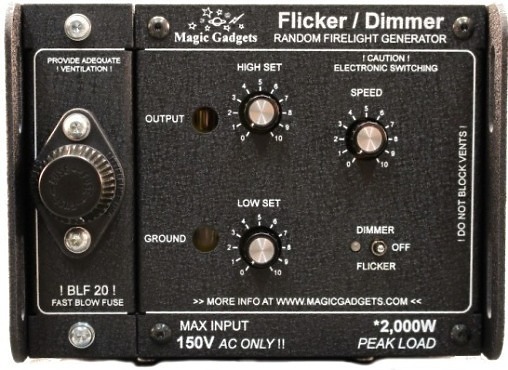 The no frills control configuration provides a high resolution flicker for several level changes, not just an up down flicker. Just set the low dimmer and high dimmer limit controls and switch the effects generator on. The world’s first focusing infrared on camera LED light with extremely smooth dimming from 100% - 0% and a focusing range of 4 - 56 degrees. The Clarius range of high performance infra red LED illuminators are designed to provide class leading performance, long life and ultra low maintenance. Incorporating the latest surface mount LED’s with enhanced optical output and outstanding reliability, they deliver excellent night-time images. Light weight and versatility ensure you can achieve many different tasks with just this one product. 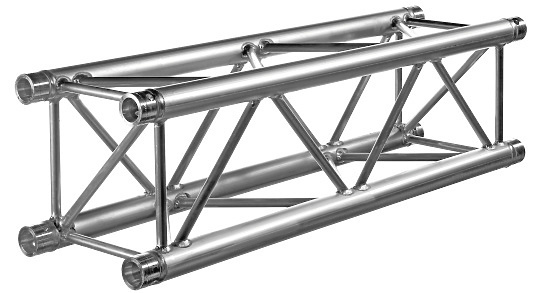 H30 Series truss is constructed of main tubes (48,3 x 3mm) and diagonals (16 x 2mm), and uses the CCS6 coupling system. 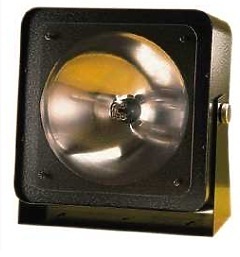 These projection lenses are specifically designed for the Dedolight system. They are high quality lenses with metal barrels designed to withstand high heat. 185 mm lens, f3.5. 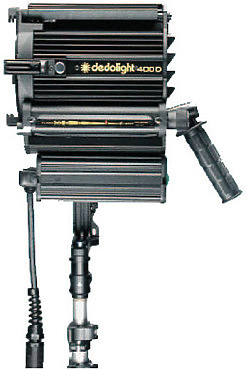 Has the longest focal length of the Dedolight projection lenses. 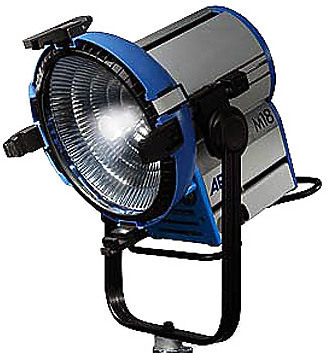 The M18 is an 1800W ARRIMAX style lamphead, combining the Academy Scientific and Engineering.